Thanks to the stranger (a Dwelling Spaces shopper) who gifted me two wrist watches. You brought a smile to my face and truly touched my heart. I am not able to thank you in person so I hope this will do. Thank You. 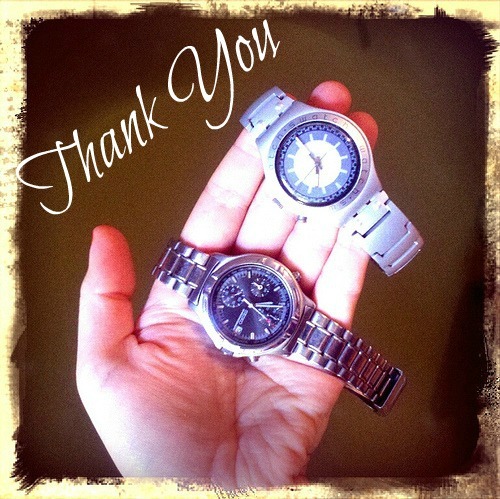 Thanks to you, and many others who have found me at shows and dropped off bags of broken watches & wayward bits-n-bobs. I have been shown such kindness & support as an artist and it keeps me going. 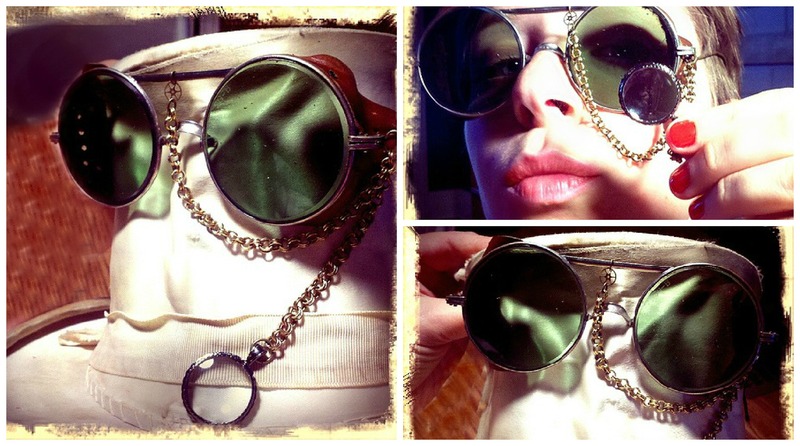 Monocle-Goggles for the Traveling-Reader among you! To fashion to your evening gown or vest, and the monocle unhooked when needed. I’ve been on a bit of a monocle kick lately, more inventions are in the works. Of course that does mean I will have to put down Dead Iron at some point…very difficult to do. I recommend it highly though I am still mid-way through its pages.